MANILA, Philippines - The Department of Education (DepEd) on Friday reiterated that graduation ceremonies in schools should be simple but meaningful and should promote civil rights, foster a sense of community, and encourage personal responsibilities. Luistro directed the public school heads to charge any expenses related to the graduation rites to the school Maintenance and Other Operating Expenses (MOOE) under the 2015 budget. “Contribution for the annual yearbook, if any, should be on a voluntary basis,” he added. Parent-Teacher Associations (PTAs) may donate funds as long as these are from voluntary contributions. Luistro added that non-academic projects such as but not limited to attendance to field trips, film showing, Junior/Senior (JS) Promenade and other school events should not be imposed as requirements for graduation. 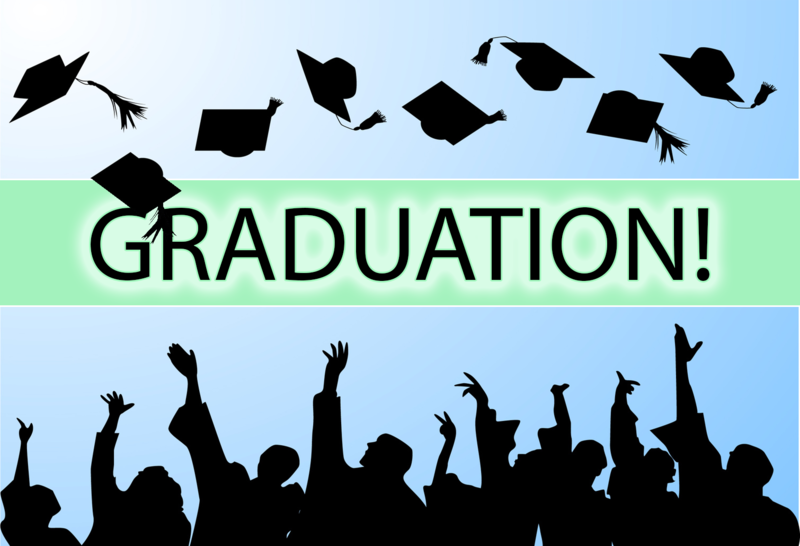 The graduation ceremonies should be scheduled either on March 26 or 27, 2015. This year’s graduation theme is “Saktong Buhay: Sa De-kalidad na Edukasyon Pinanday”. This year’s commencement exercises shall highlight the importance of quality education in forging a decent future for the Filipino youth. “Through this theme, we hope to emphasize the Department’s commitment in honing the 21st century skills among Filipino graduates in order for them to actualize their life goals and dreams not only for themselves but also for the less fortunate,” Luistro said.